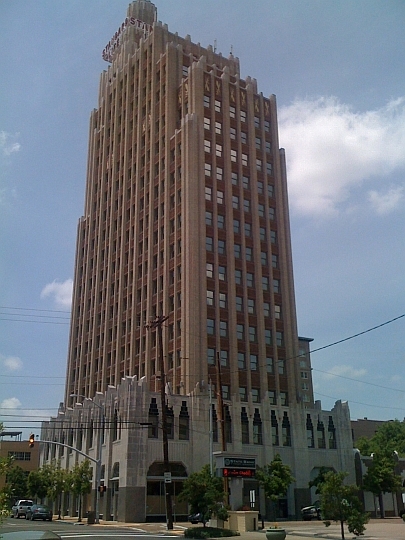 Adaptive re-use of existing historic buildings is often the ace-in-the-hole of economically-distressed neighborhoods. 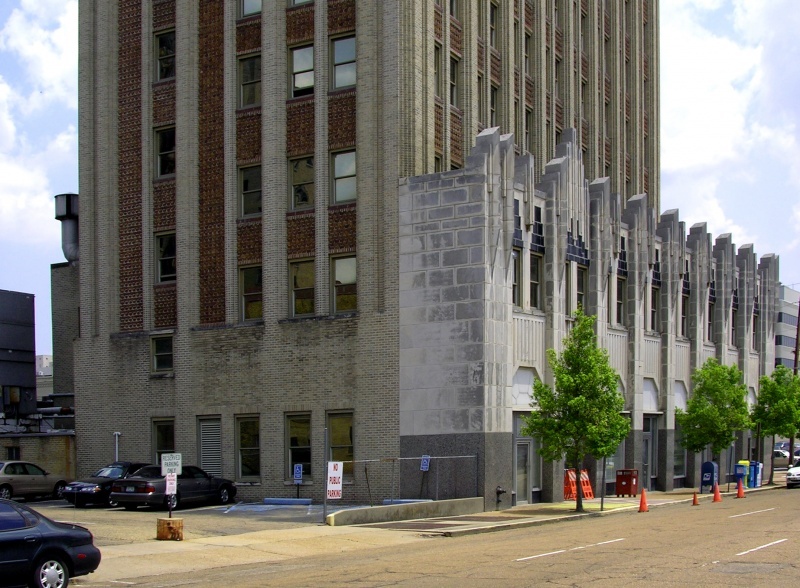 Many of these were formerly prosperous districts which can now derive real competitive advantage through leveraging their existing stock of sturdy and distinctive historic structures. 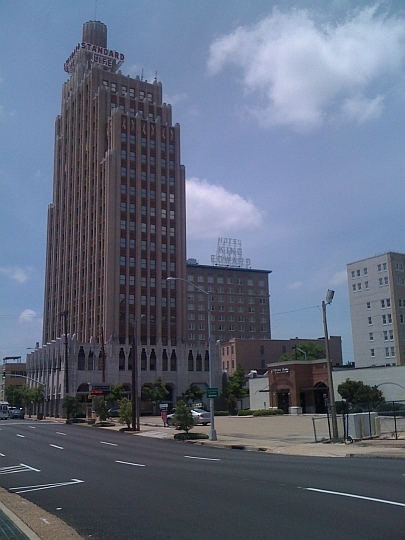 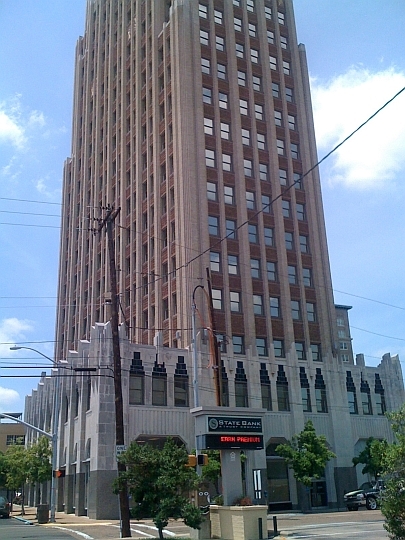 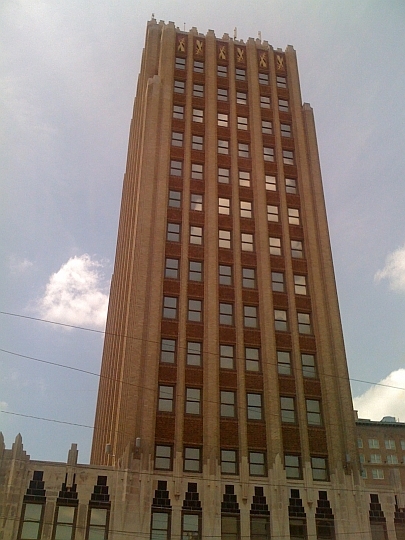 The Standard Life Building in downtown Jackson, MS is a beautiful Art Deco skyscraper dating to 1929, for years abandoned and marooned within a highly-distressed census tract buckling under a 53.5% poverty rate and 21.3% unemployment. 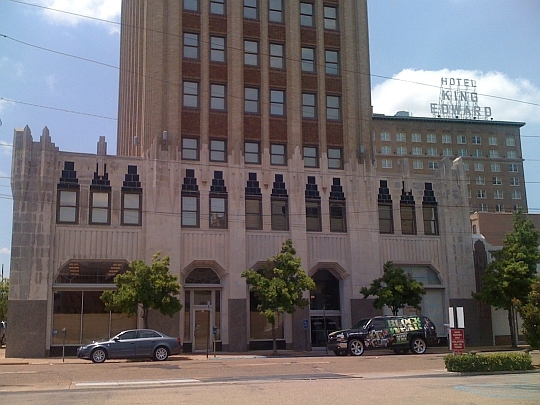 Hoping to spark the regeneration of the neighborhood, Crescent Growth Capital advised lead developer HRI Properties on a $17.5 million New Markets Tax Credit qualified equity investment that leveraged both federal and state historic tax credit equity to subsidize the conversion of the structure into 76 one- and two-bedroom apartments, with lower-floor retail.